Ethos Genetics is in the house! 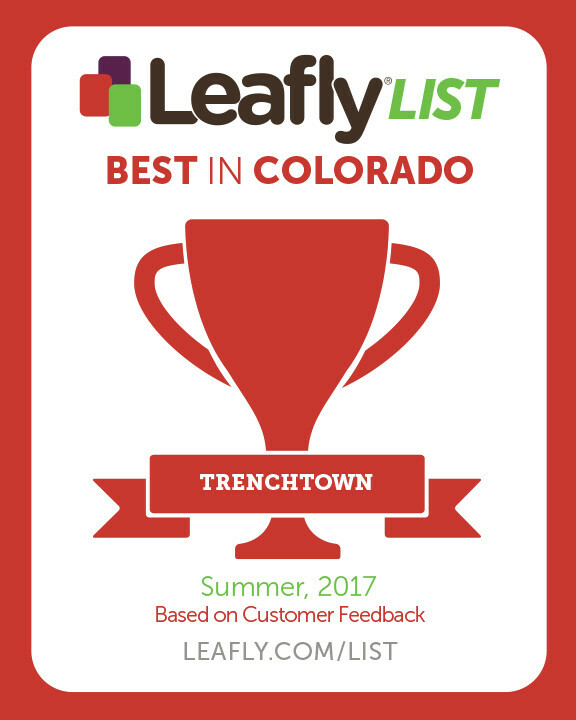 Did you know that Trenchtown grows all of their own cannabis in house? 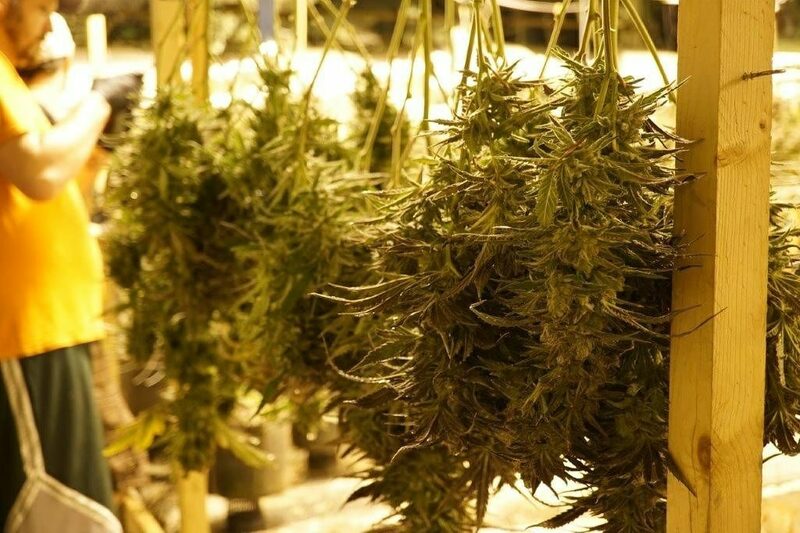 We were built by marijuana growers and are still grower owned and operated. Every year we move through different genetic programs to decide what strains to grow and what strains to let go. Each plant is so special to us, the hardest part is to see a strain go into the vault. But it is part of the process. This year we decided to go big time. We brought on 25+ new strains onto both our medical and recreational grows. A long time friend of ours, Colin Gordon from Ethos Genetics helped usher all kinds of new flavors into the grow house. Everything from in house OG strains to exotic glue and cookie crosses. Not all of these will make the final cut, but the list definitely has some fire, terpy girls! So be on the lookout this winter for new stuff dropping every month at the store!